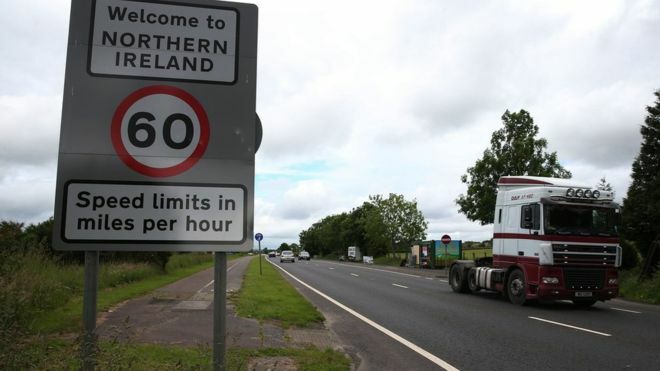 The EU's negotiator says he is worried by the UK's post-Brexit proposals for the Northern Ireland border. Michel Barnier said the UK was asking for EU laws, its customs union and single market to be suspended at a "new external border". He said the UK wanted Northern Ireland to be a "test case" for future customs arrangements with the EU. "This will not happen," he said, setting out the EU's position on the issue. Northern Ireland is the only part of the UK that will share a land border with an EU state post-Brexit.